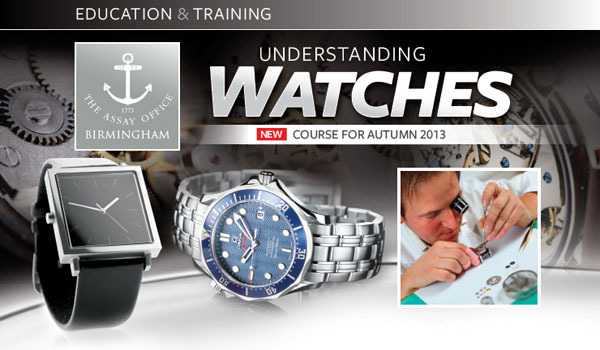 The Birmingham Assay Office is pleased to announce its latest new training course – Understanding Watches. Delivered by watch industry expert Peter Tales MBHI, this hands-on course is intended for retail staff or enthusiasts who already have some experience of watches. The one day course will provide an in-depth understanding of the technical aspects and benefits of different types of watches, improving confidence when selling or assessing a watch. The course gives each delegate a chance to handle and study watches closely, and disassemble items using standard basic tools. It will teach basic practical skills which will enable delegates to diagnose possible faults and carry out maintenance repairs. 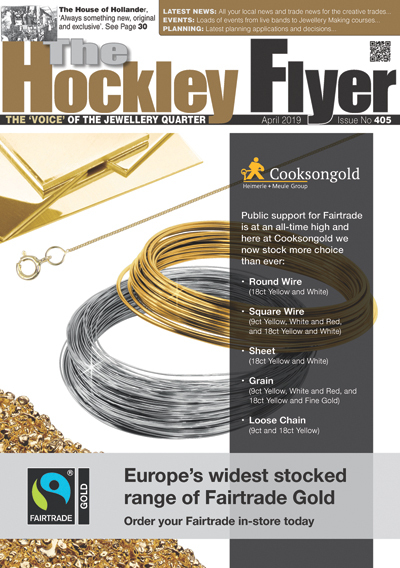 The course also includes a rare opportunity to see ‘behind the scenes’ and visit the Hallmarking Operation at the Birmingham Assay Office, which is not usually open to the public. Peter Tales created Horology Consulting in 2010 following a successful career with the Signet Group, managing their watch and jewellery repair business. Originally trained as a jewellery designer, Peter has also worked for Seiko UK and learned his watchmaking skills with an independent Omega service agency. With many years experience in retailing and repair services, Peter’s expertise also includes business management, staff training and development, and performance measurement and analysis. As well as running Horology Consulting, Peter is a Senior Examiner at the British Horological Institute. The AnchorCert Group continues to invest. The University of Birmingham has named. The New Standard Works sits prominently. Birmingham City University (BCU) School of. Silicone to Silver: Jewellery like you’ve never seen before! Final year students at the world-famous. Ruth Hallows, a mature student currently. The Benevolent Society (previously the British. Apprentices from Holts Academy and Higher. 40 members of staff at WB.